Credit: Original portrait by Justus Sustermans painted in 1636. 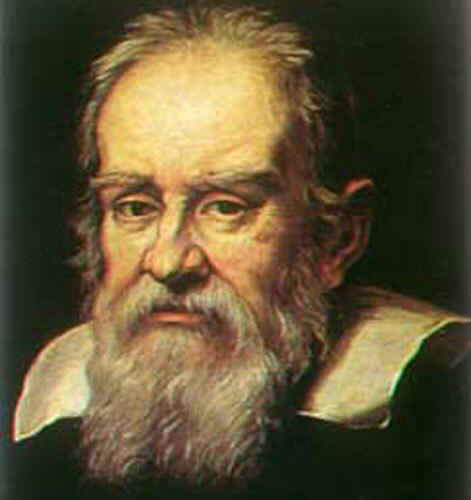 Explanation: Galileo Galilei made a good discovery great. Upon hearing at age 40 that a Dutch optician had invented a glass that made distant objects appear larger, Galileo crafted his own telescope and turned it toward the sky. Galileo quickly discovered that our Moon had craters, that Jupiter had its own moons, that the Sun has spots, and that Venus has phases like our Moon. 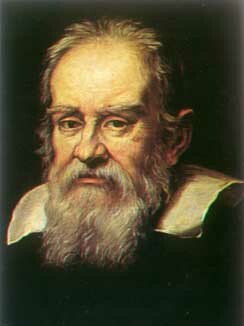 Galileo, who lived from 1564 to 1642, made many more discoveries. Galileo claimed that his observations only made sense if all the planets revolved around the Sun, as championed by Aristarchus and Copernicus, not the Earth, as was commonly believed then. The powerful Inquisition made Galileo publicly recant this conclusion, but today we know he was correct.